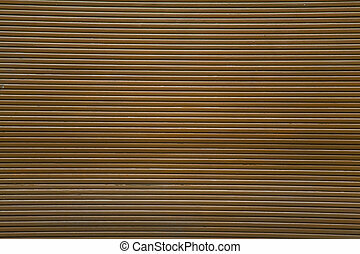 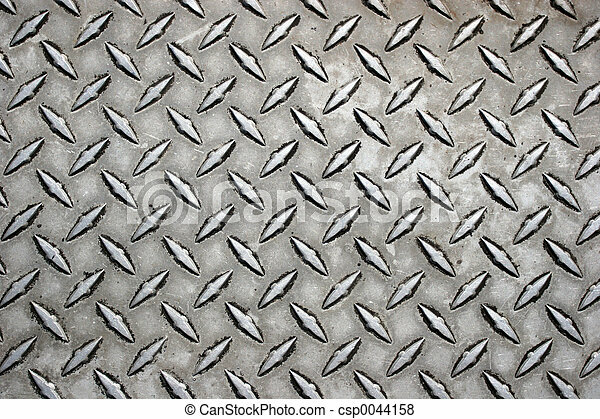 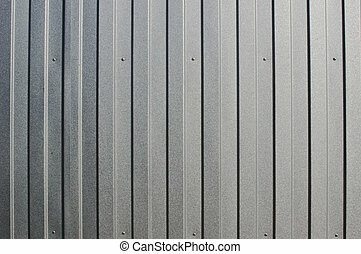 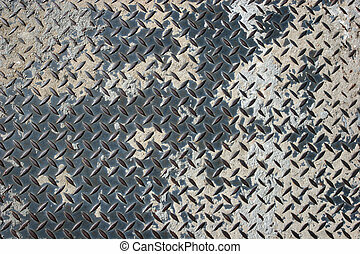 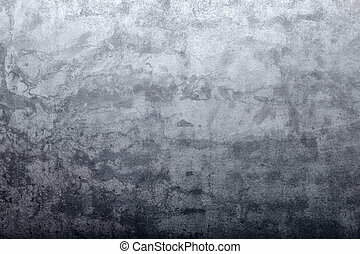 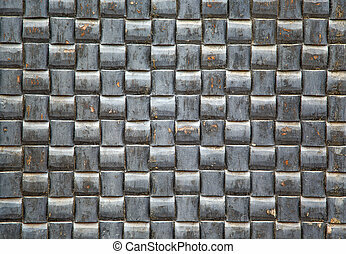 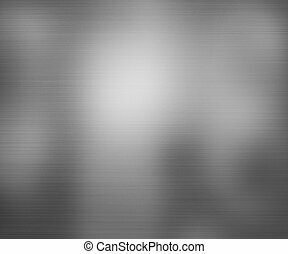 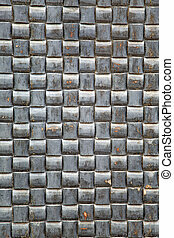 Metal texture. 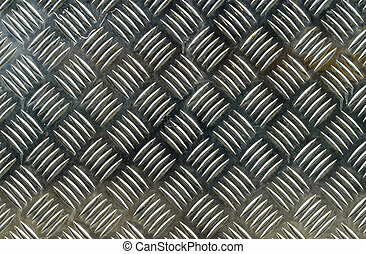 Close up of metal surface. 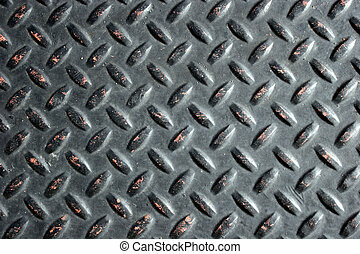 Close up of metal surface. 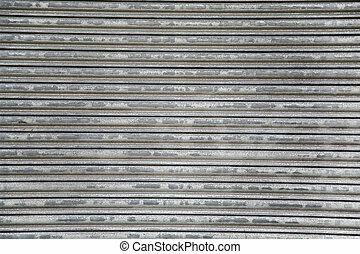 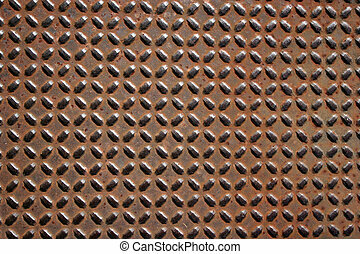 Close up of metal texture. 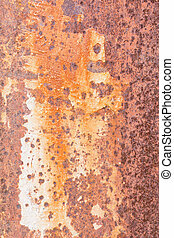 Close up of weathered metal. 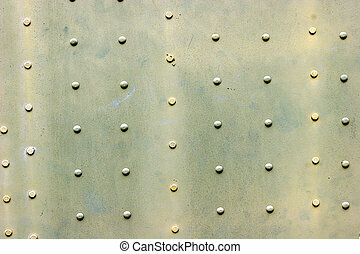 Closeup of rivets on tank. 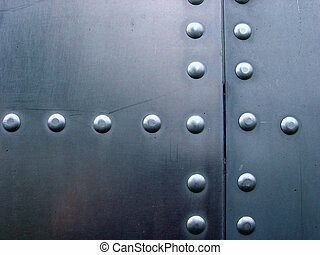 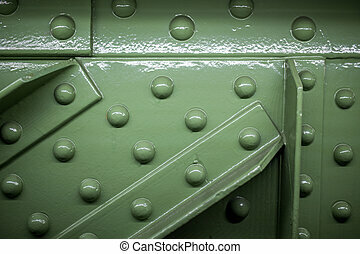 Rivets on old army tank. 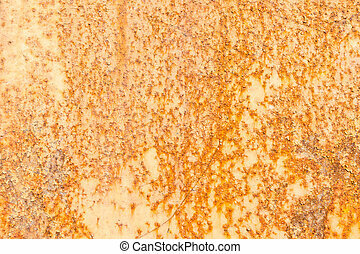 Closeup of badly rusted metal. 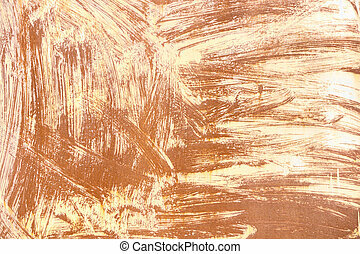 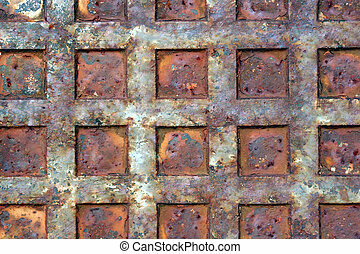 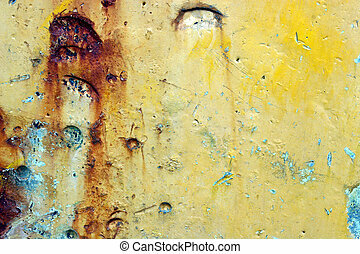 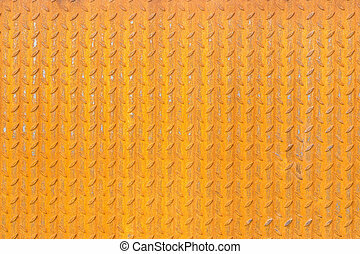 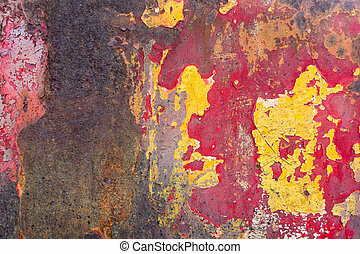 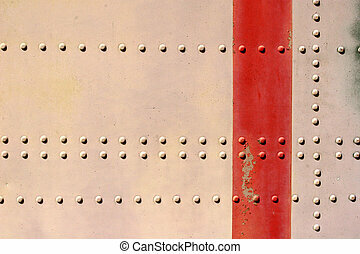 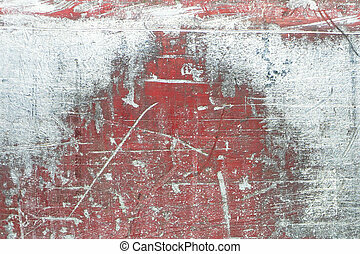 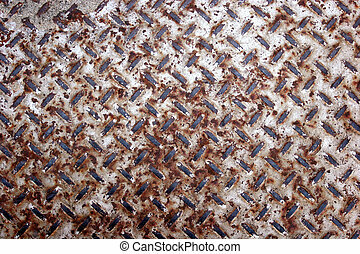 Close up of rusty metal plate. 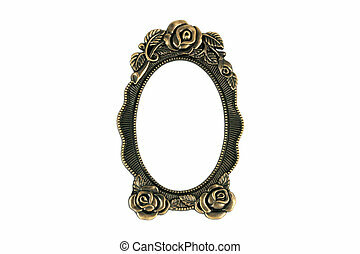 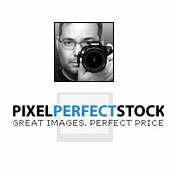 Vintage brass frame on white background.